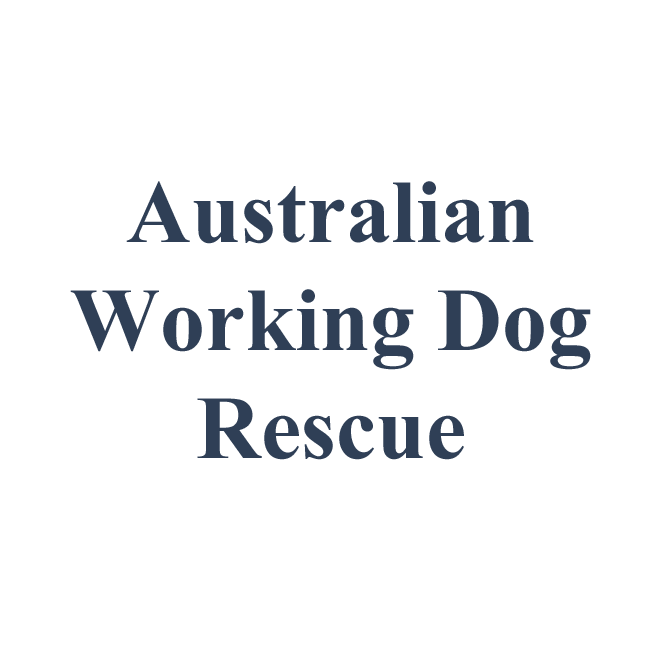 Australian Working Dog Rescue is a non profit charitable institution whose primary function is to save working dog breeds from being euthanased in council pounds and shelters and find new homes for them. We cover the entire east coast of Australia which encompasses Qld, NSW, Vic and SA and are expanding into Western Australia and Tasmania. Our site contains photos and descriptions of dogs that are generally on death row in pounds and shelters and in desperate need of saving. They are nearly all in danger of being euthanased either because they have been surrendered by their owner or because they are a stray that nobody has claimed. Once saved and either in temporary care or longer term foster care we list them here again for adoption. We also do courtesy listings for other rescue organisations when they need help to rehome a dog.